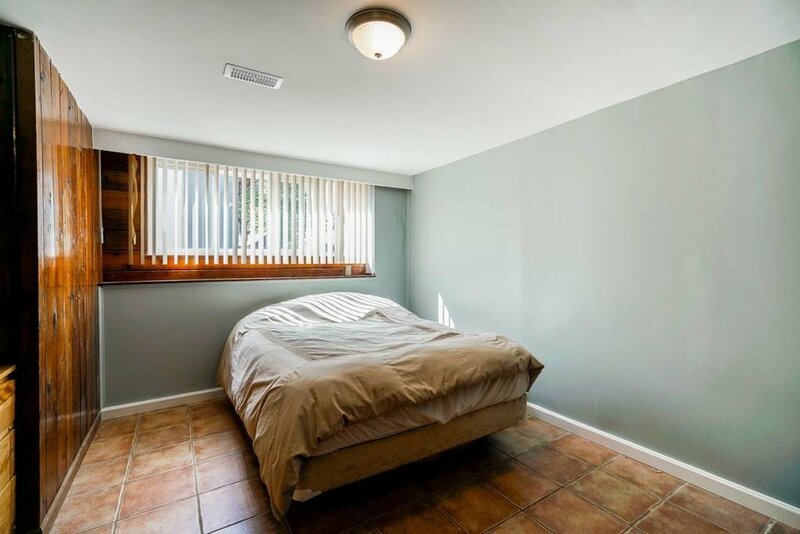 BUY NOW & WAIT FOR FUTURE DEVELOPMENT! 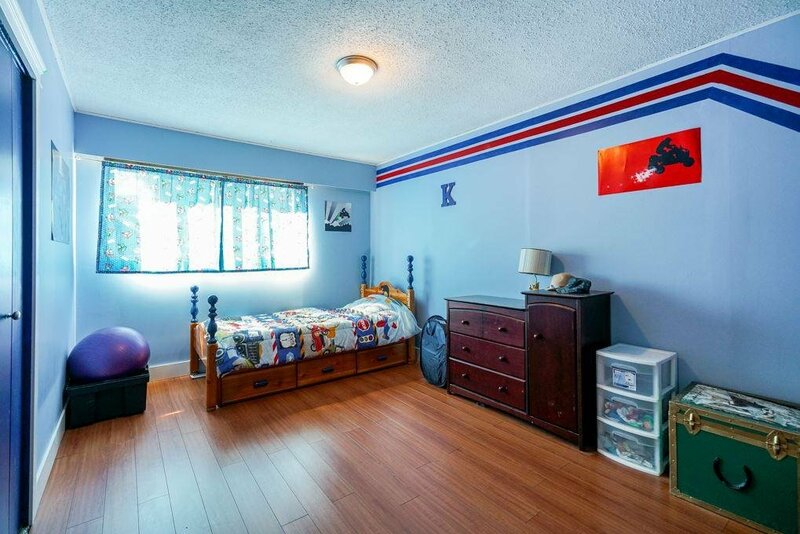 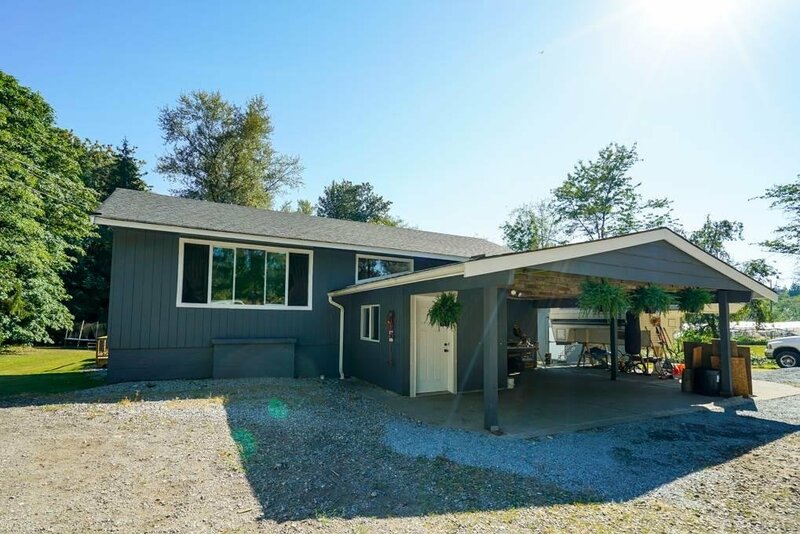 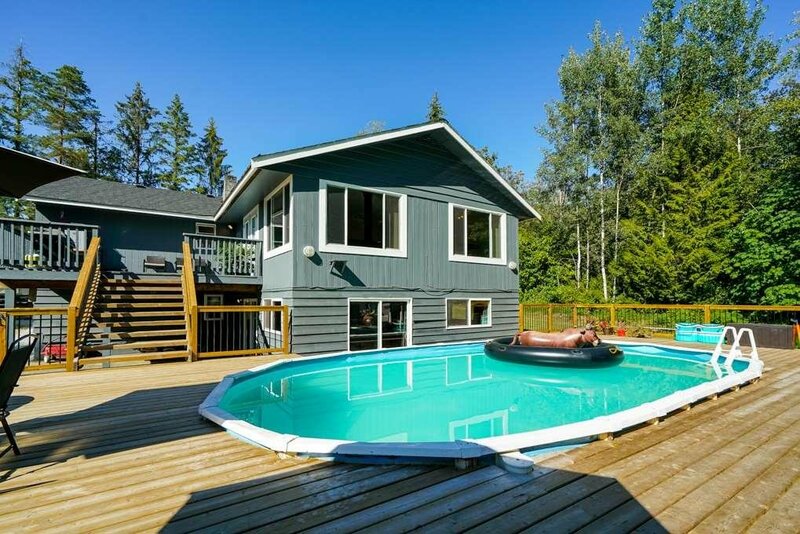 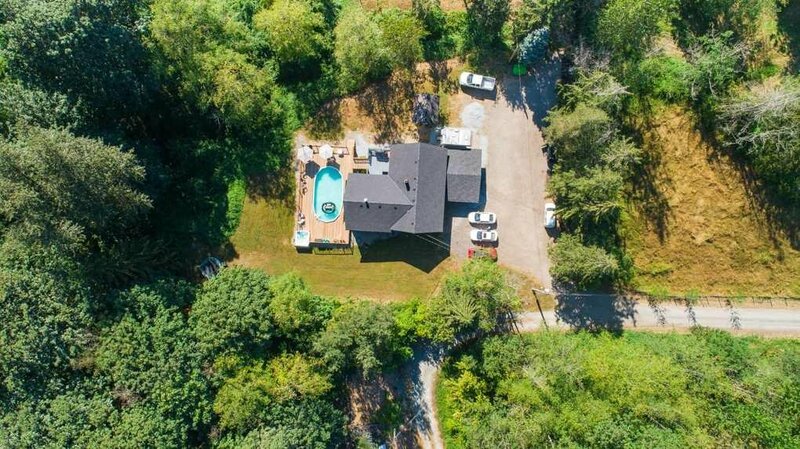 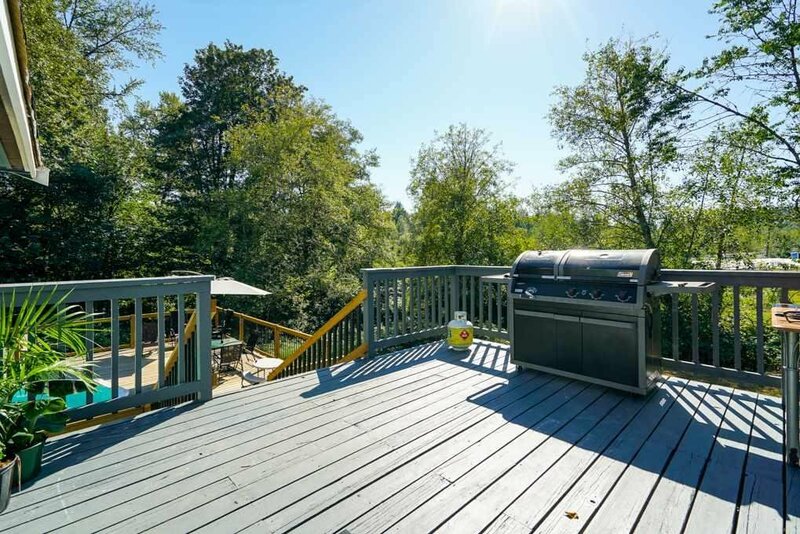 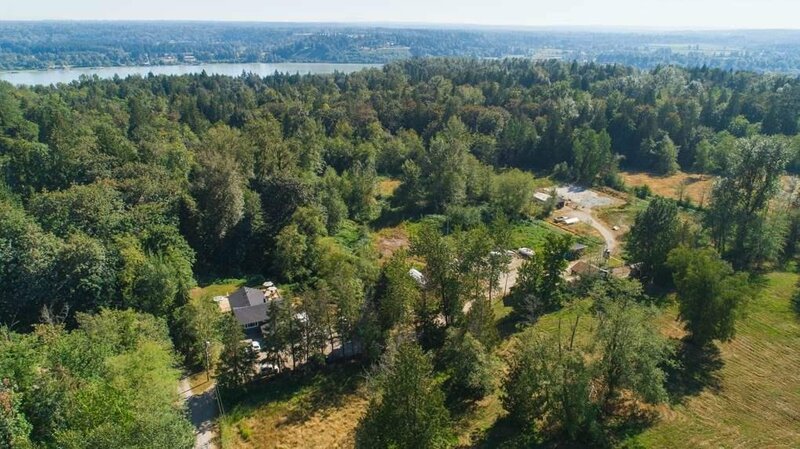 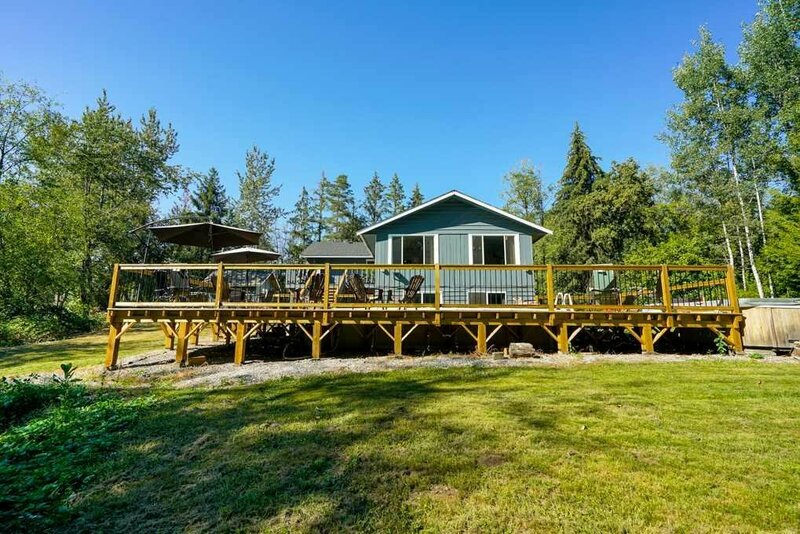 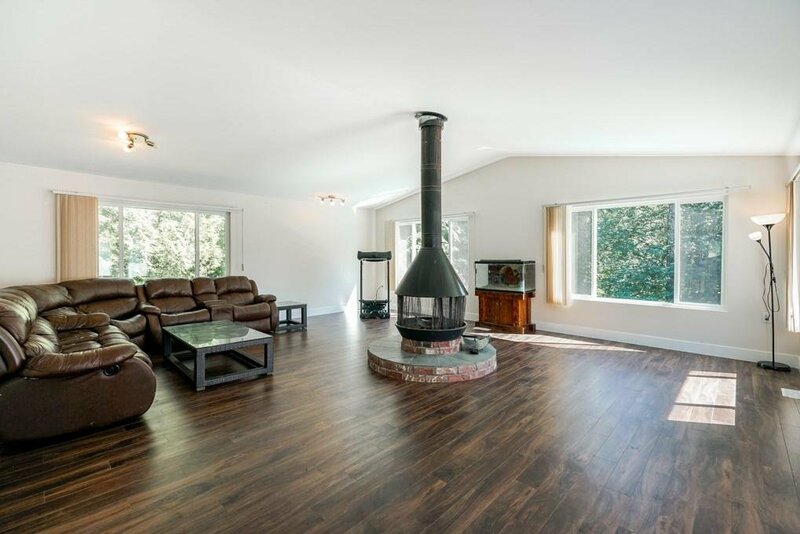 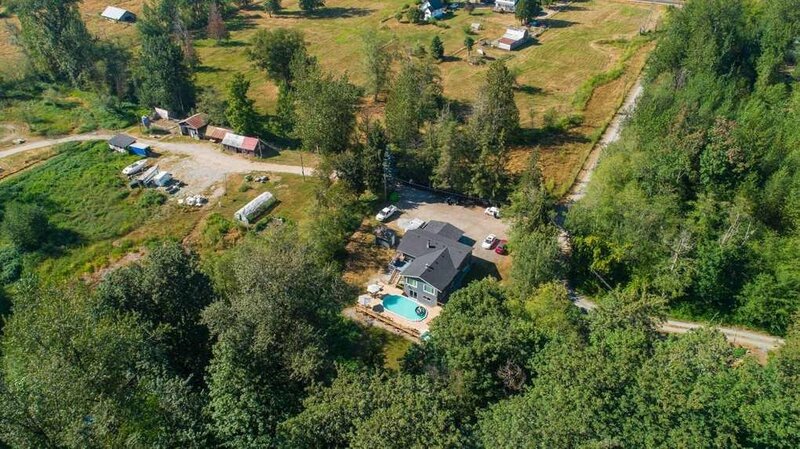 Beautiful + private 8.5 acres located in the Thornhill neighbourhood of beautiful Maple Ridge! 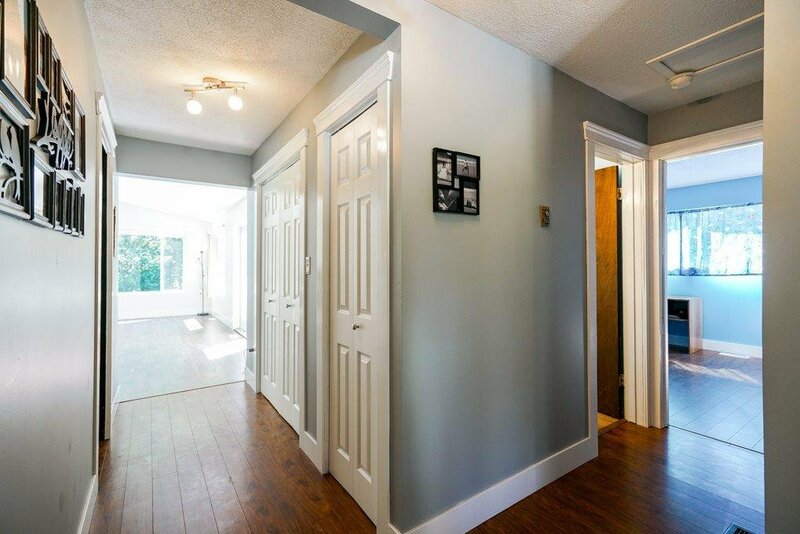 Large updated 5 bed/3 bath home with new FLOORING & BRAND NEW ROOF! 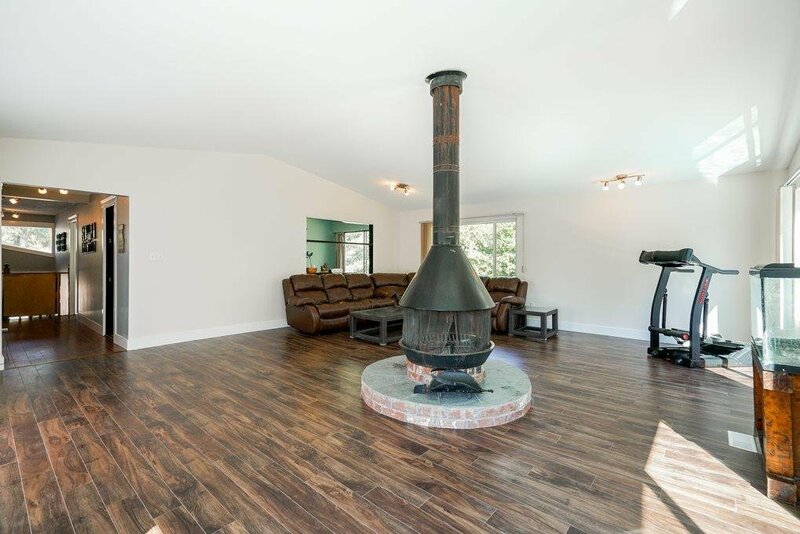 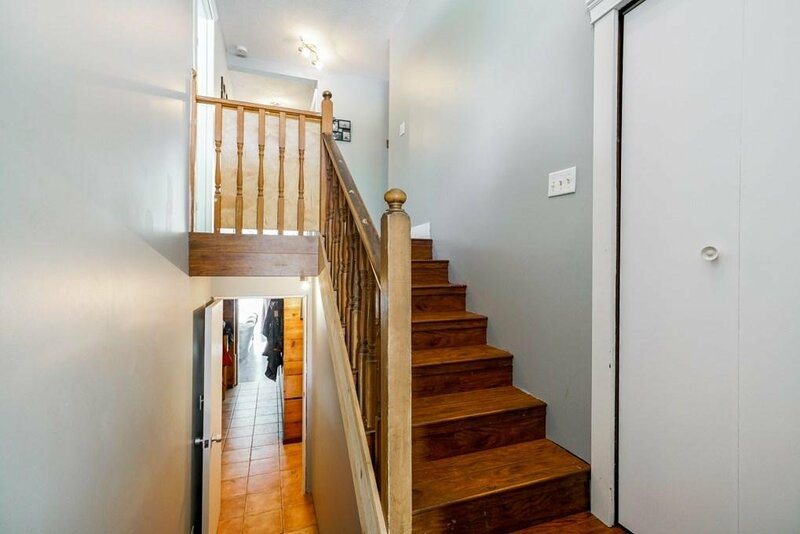 Main floor boasts 3 bedrooms, kitchen with eating area opening onto an awesome HUGE living room with large windows & wood burning character fireplace! 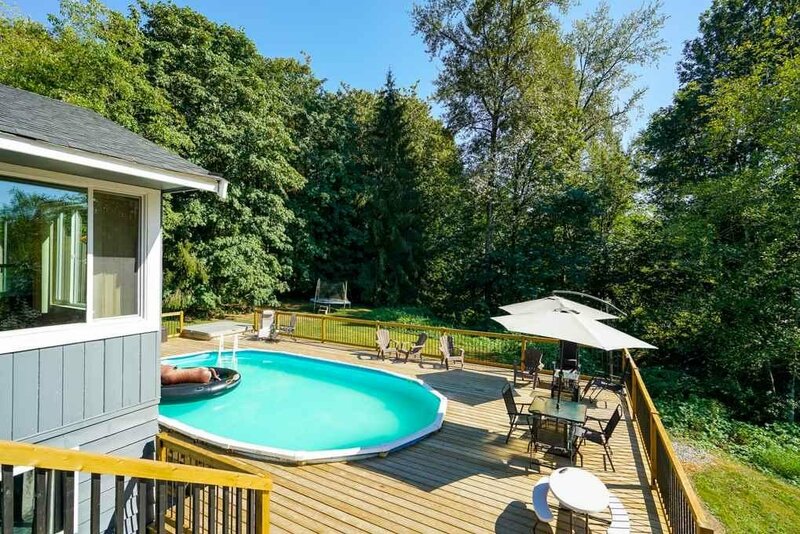 French doors open onto an awesome SUNDECK with a great POOL - an entertainer's DREAM! 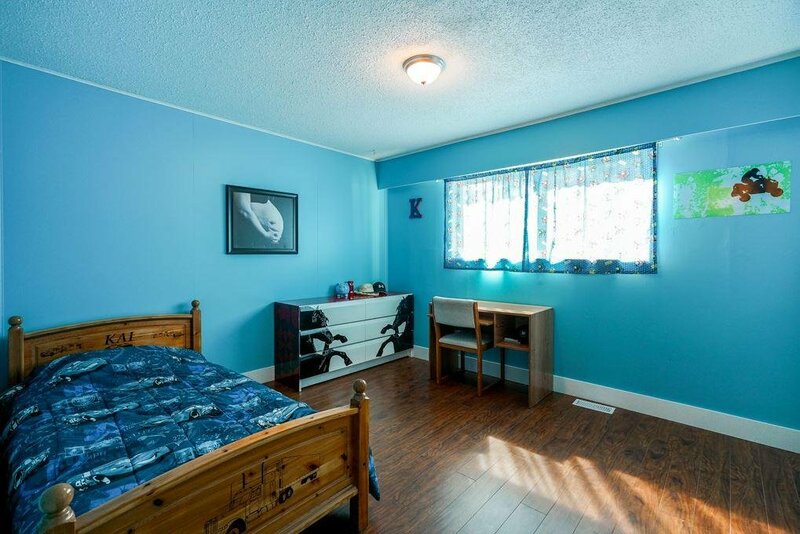 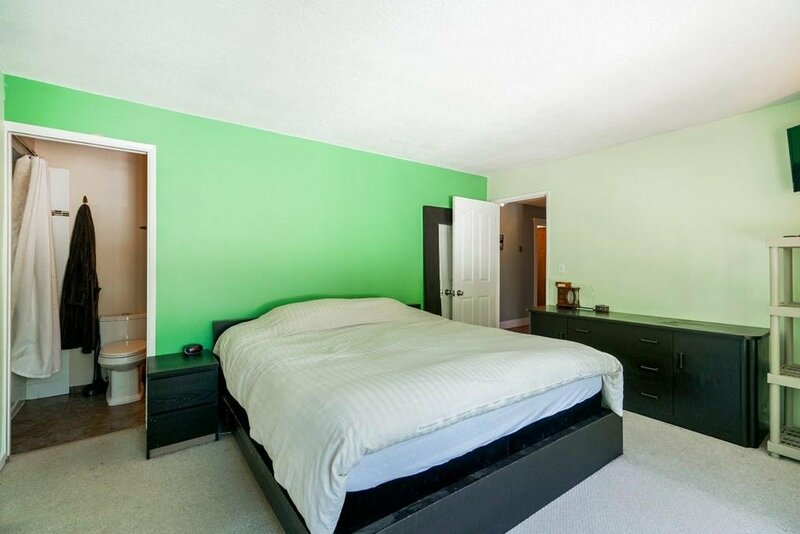 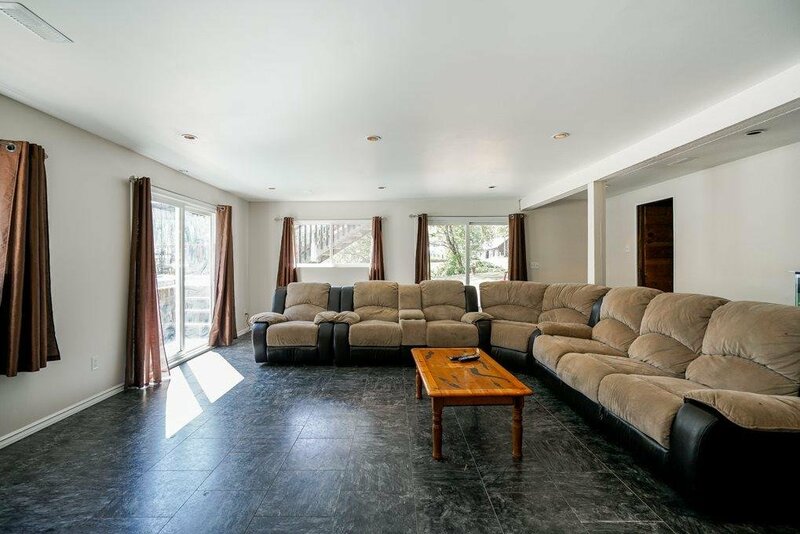 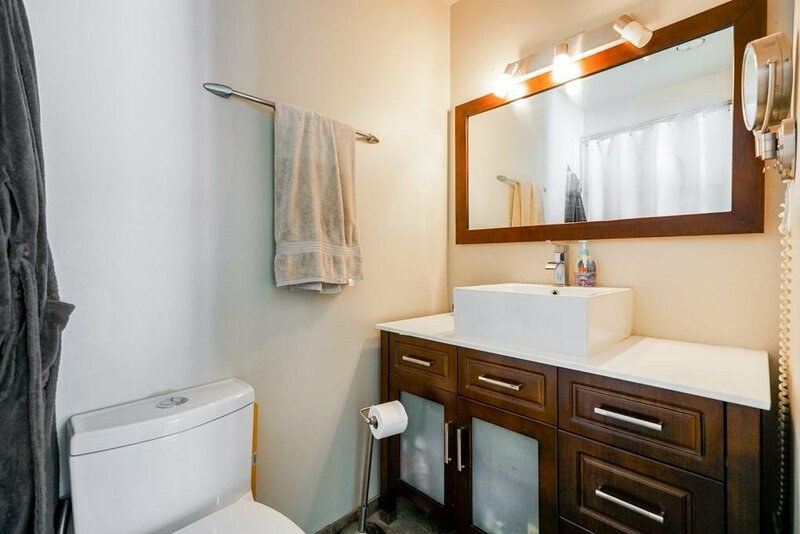 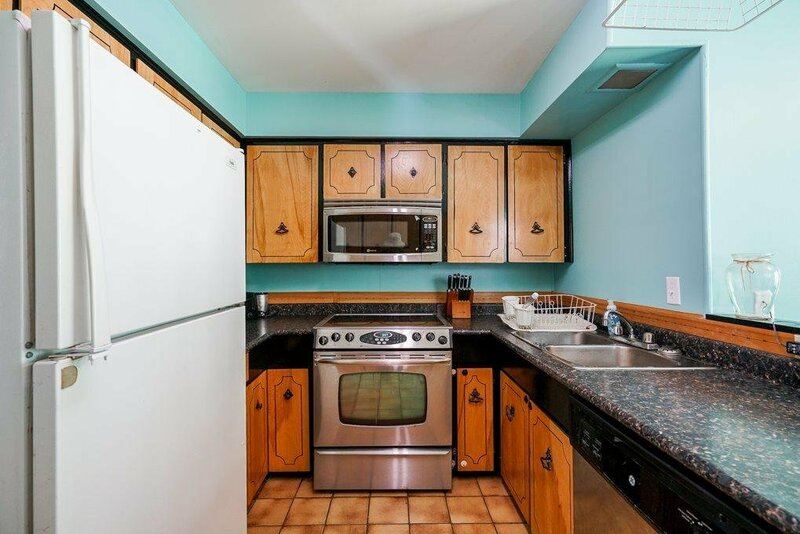 SUITE POTENTIAL downstairs w/ two bedrooms along w/ huge family room, tons of STORAGE, and separate COVERED PATIO! 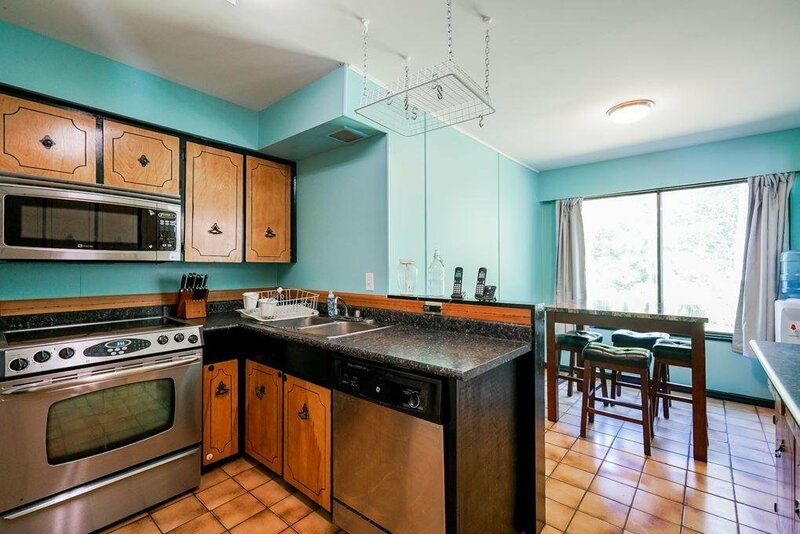 Enjoy quiet living + minutes to amenities!